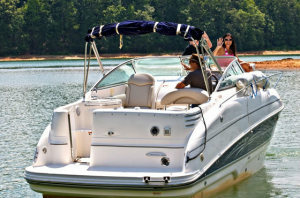 The National Marine Manufacturers Association (NMMA) announced the top ten boating states based on annual sales. 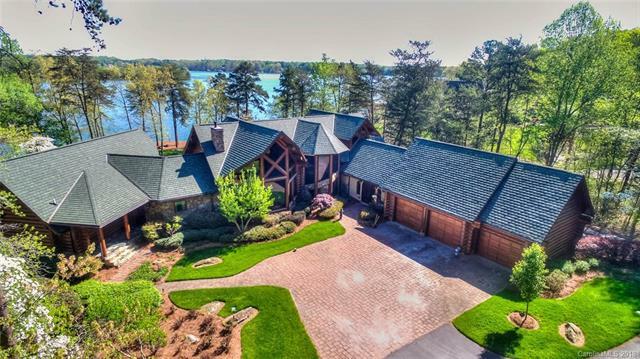 Summer is here, and millions of Americans are looking for ways to escape with loved ones without traveling too far or spending too much. The U.S. recreational boating industry’s trade association, the National Marine Manufacturers Association (NMMA), today announced the top ten boating states based on annual sales. In conjunction, Discover Boating, the industry’s non-profit awareness program, has identified affordable, must-visit boating destinations within each state. 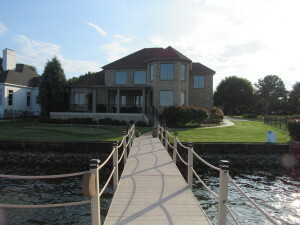 From sea to shining sea, Americans love boating. 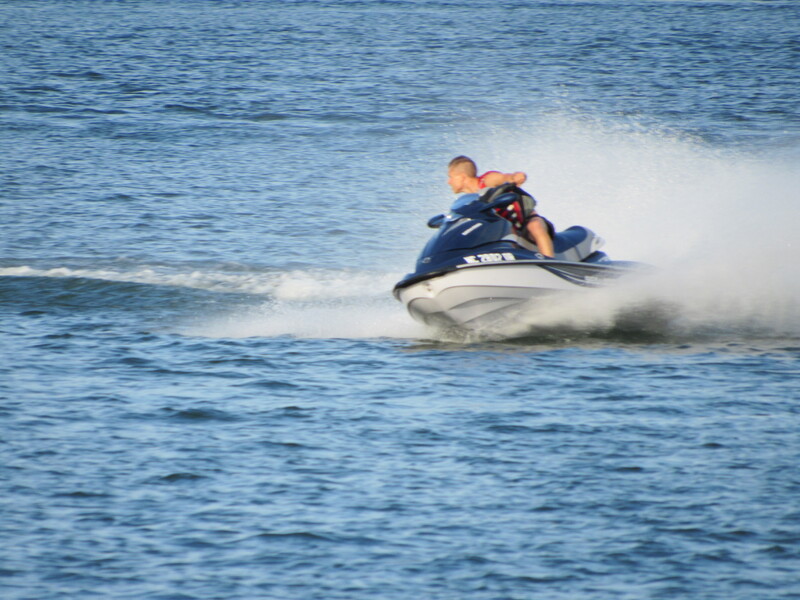 With oceans, lakes, rivers and bays, boating is a popular recreational activity in nearly every state in the U.S. 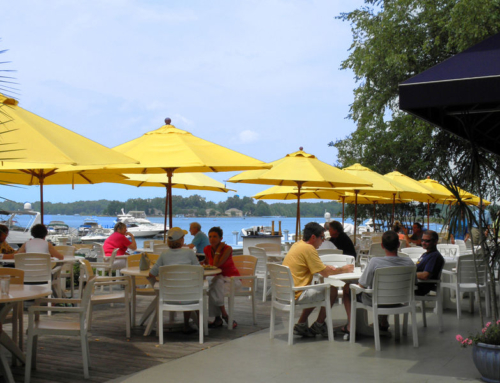 The top 10 boating states in the U.S. provide boaters with beautiful waterways, ample marina services and exciting cruising destinations. 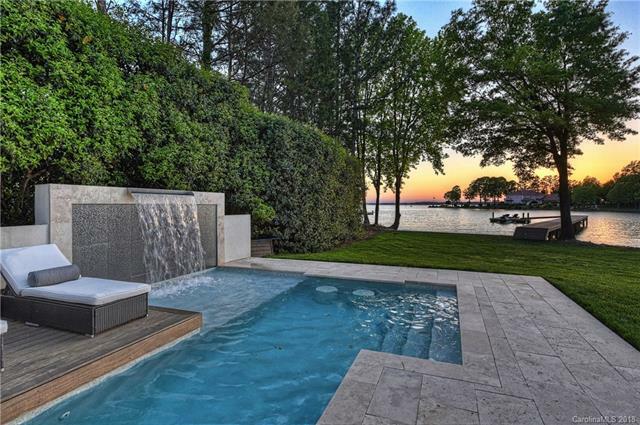 Hot Spot: Lake Norman – Just north of Charlotte, Lake Norman is the largest man-made lake in the Carolina’s at 34 miles long, boasting 520 miles of shoreline. 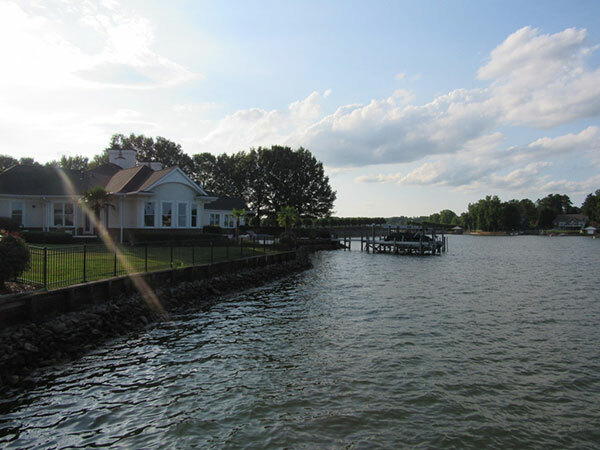 This popular boating destination provides year-around water access with boating activities of all types for novices and experienced captains, plus chartered cruises for those just looking to take in the scenery. 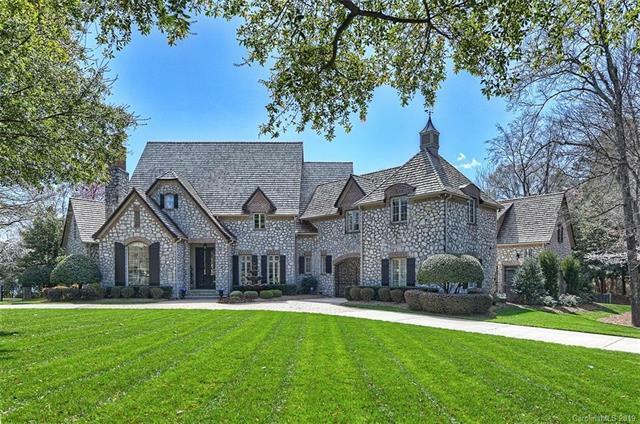 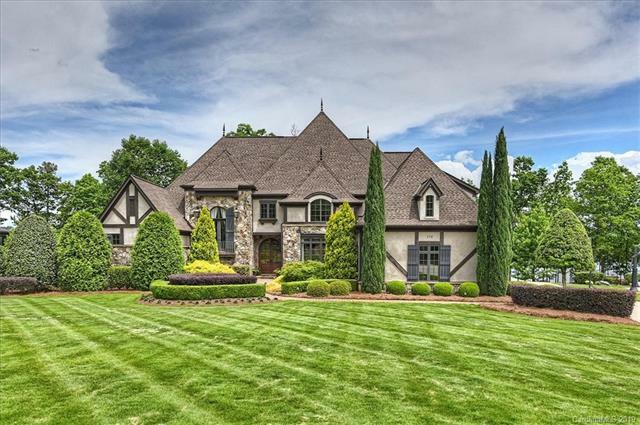 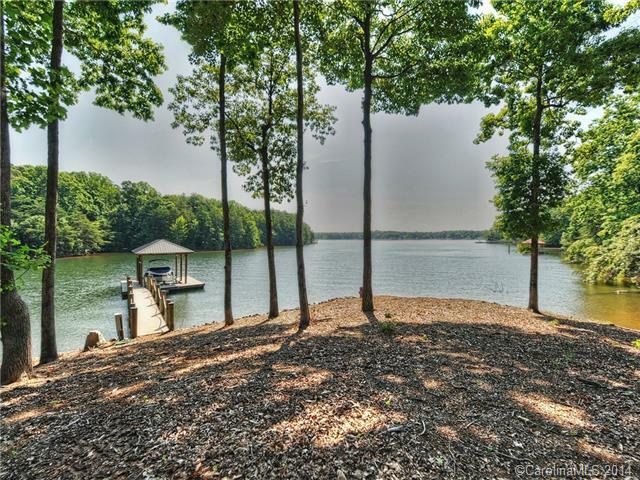 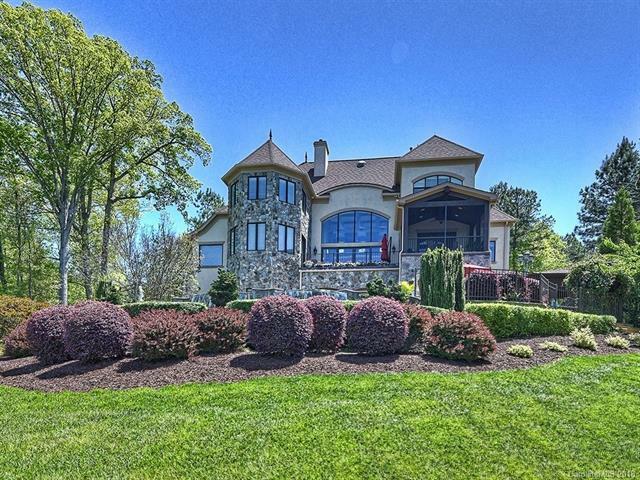 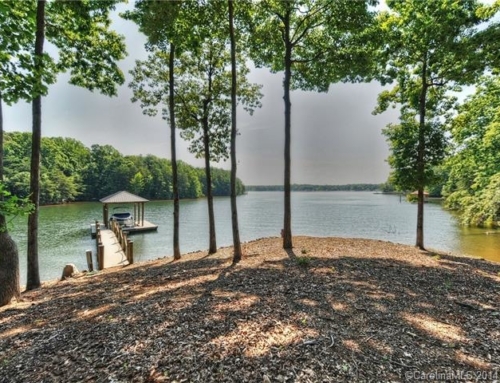 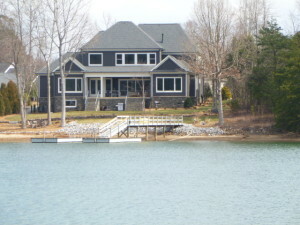 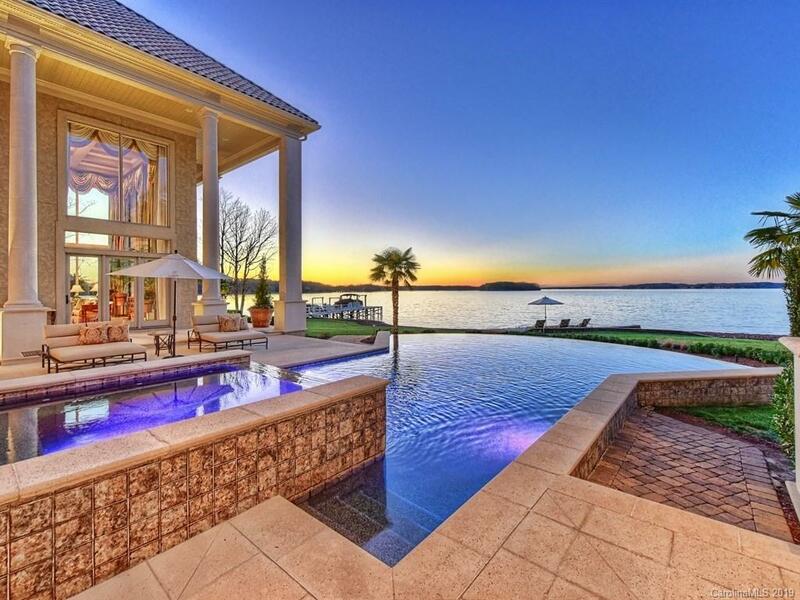 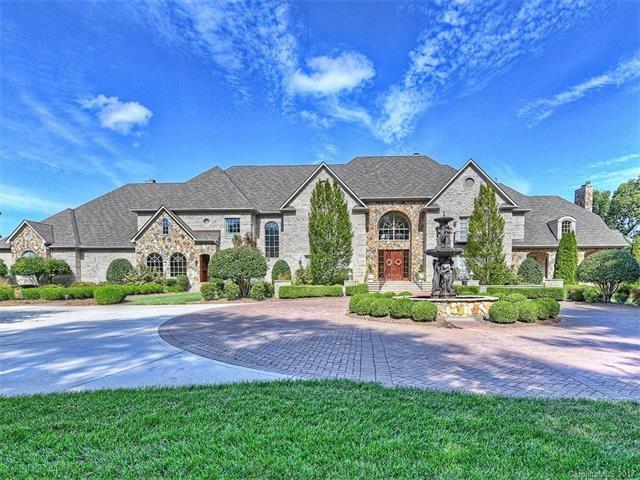 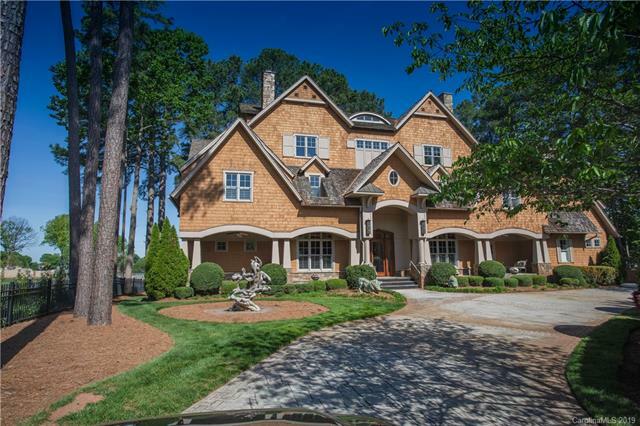 View ALL Lake Norman Homes for Sale.